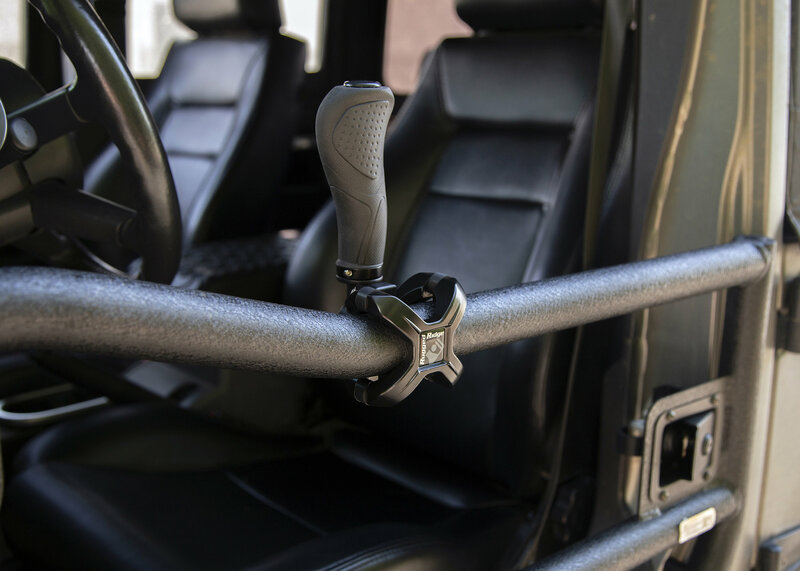 Already enjoying a set of tube doors on your Jeep Wrangler and looking for some additional grip? Buy a Tube Door Trail Grip by Rugged Ridge. They are fully adjustable mounting to any tube 1.25-2 inch in diameter with a soft durable grip. Pair them up with some armrests and your got yourself a comfy open air setup. Sold each. 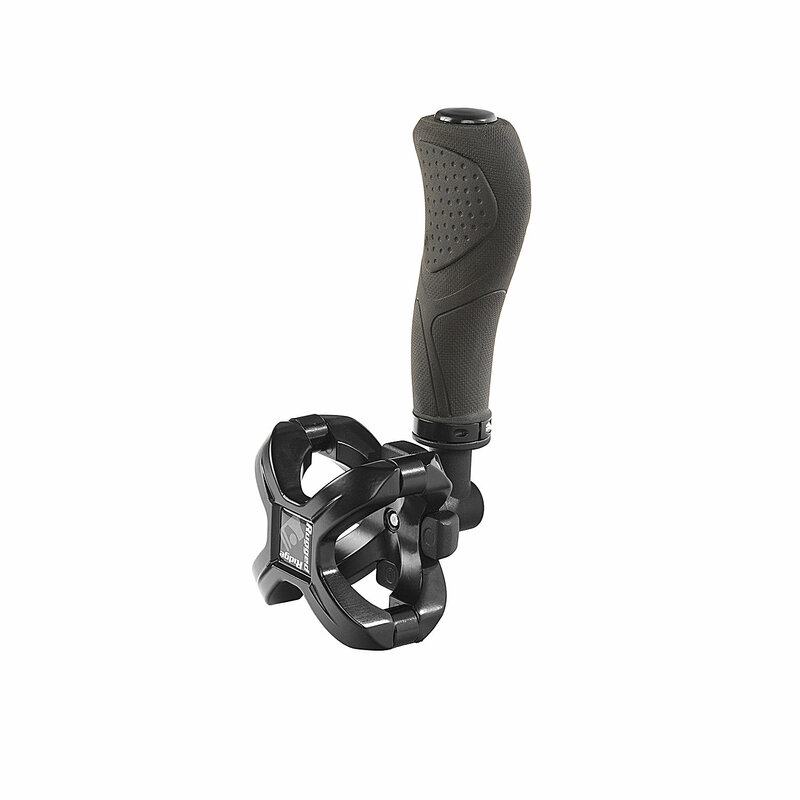 Fully Adjustable: You can pivot the handle to the desired angle for maximum comfort and versatility. 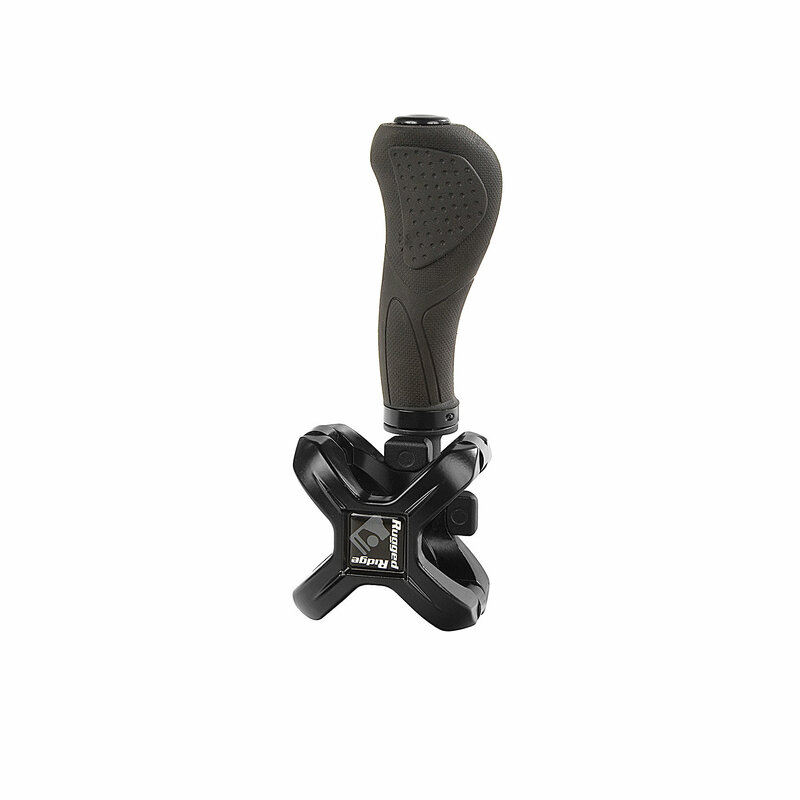 Comfortable and Stylish: Offering a soft durable grip with a sleek design. Universal Fitment: Will mount to any tube 1.25-2 inch in diameter. 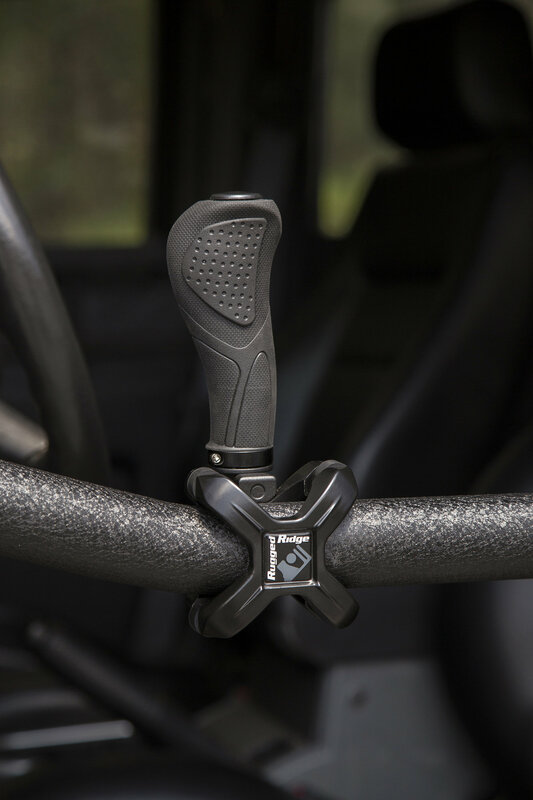 Allowing them to be used on a variety of applications from your Jeep to your buggy, ATV or wheel chair.